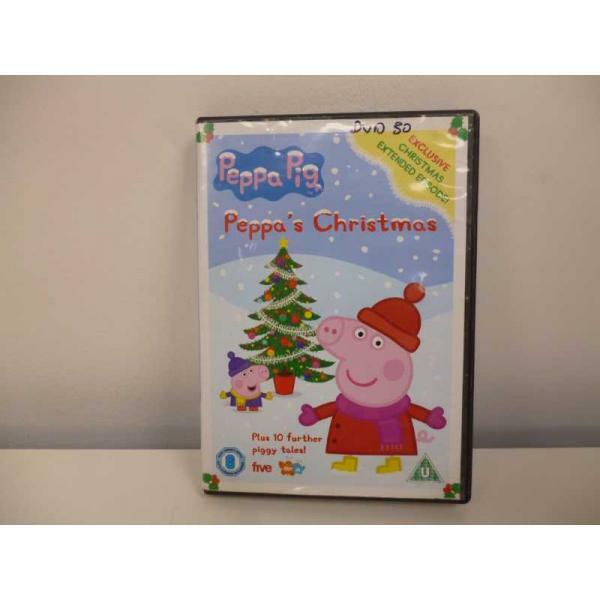 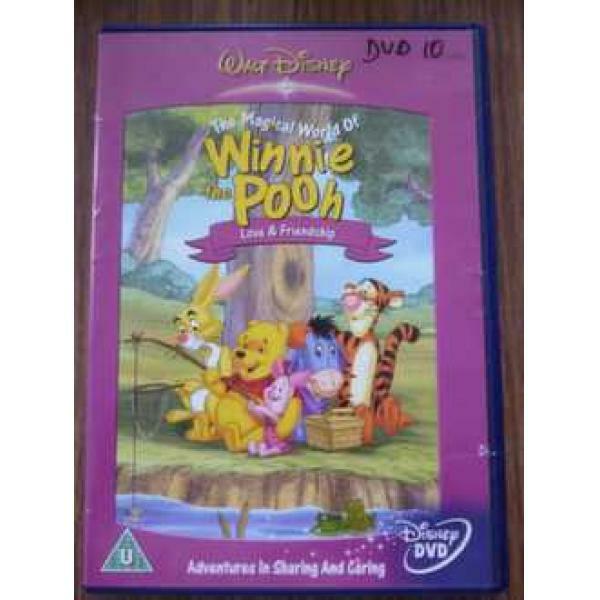 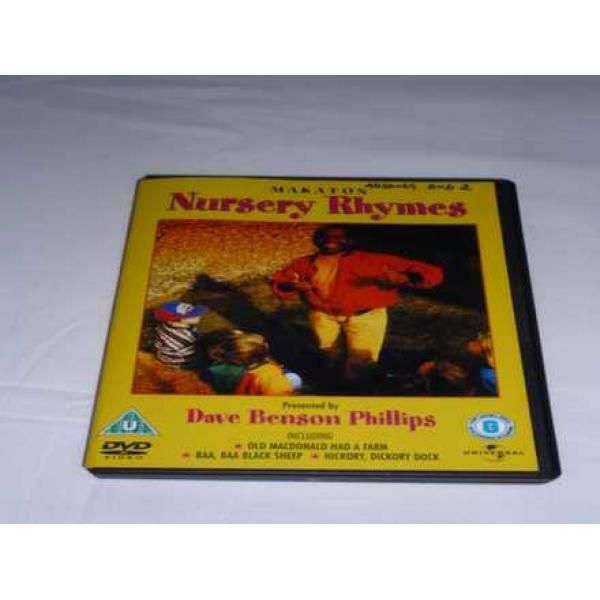 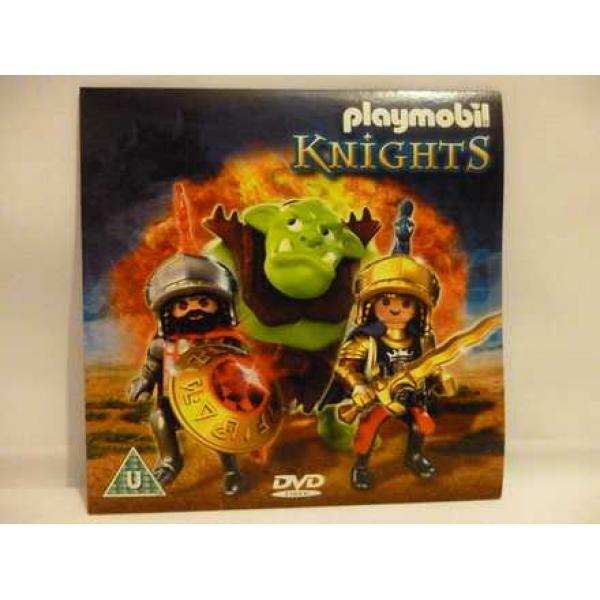 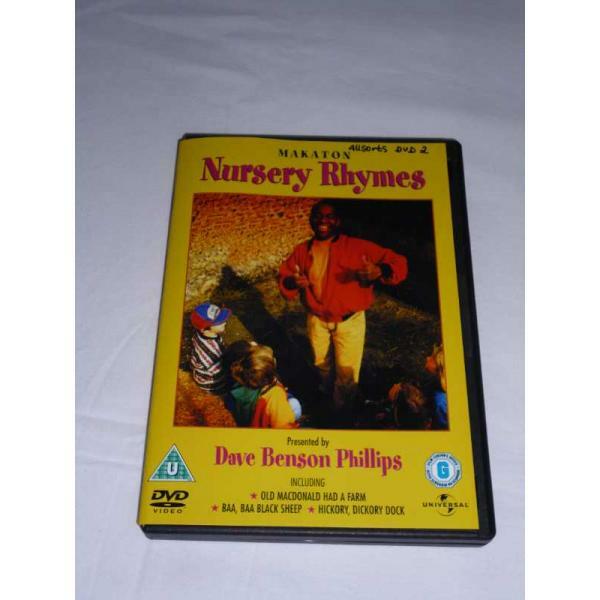 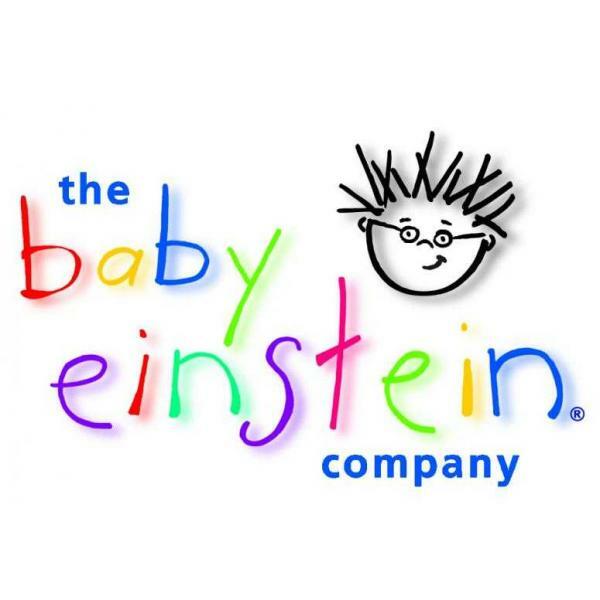 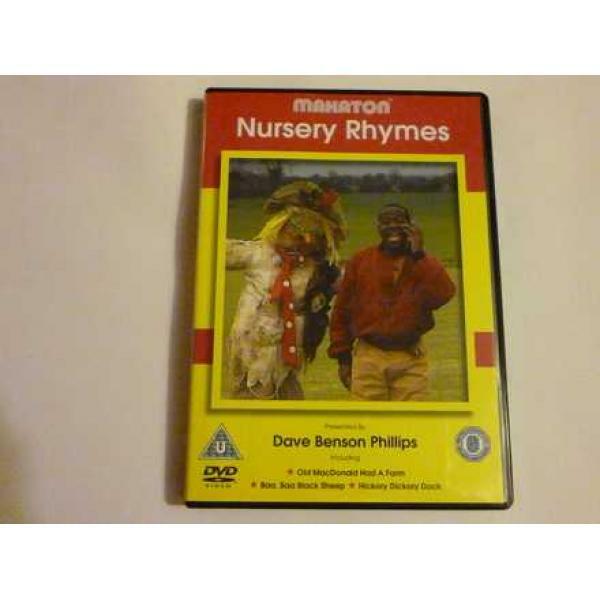 Makaton Nursery Rhyme DVD with Dave Benson Phillips. 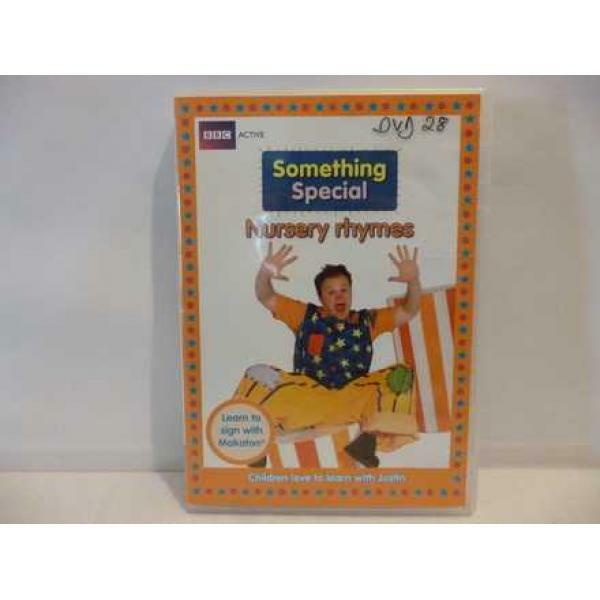 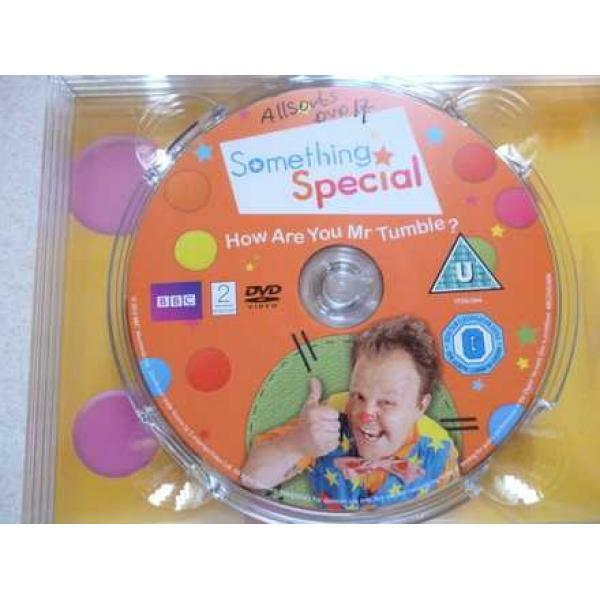 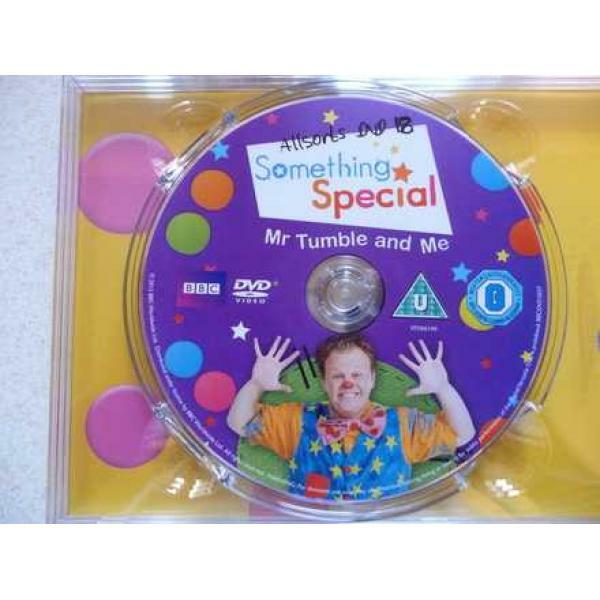 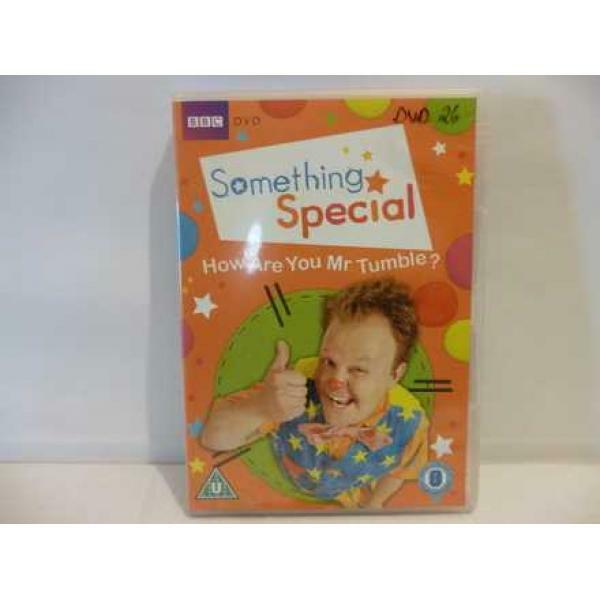 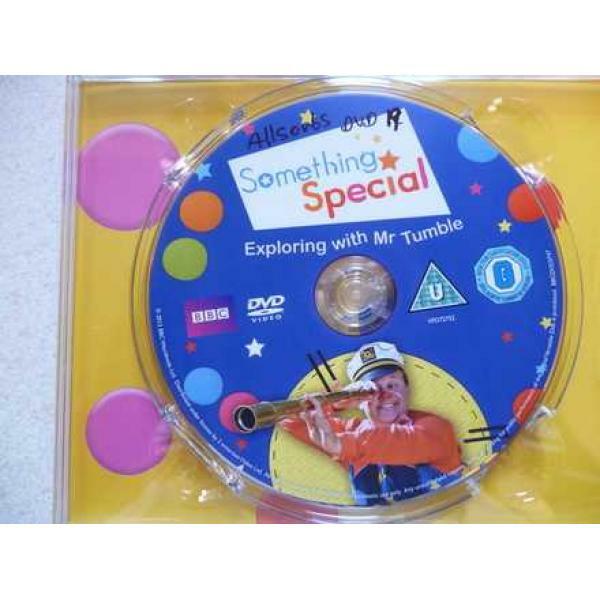 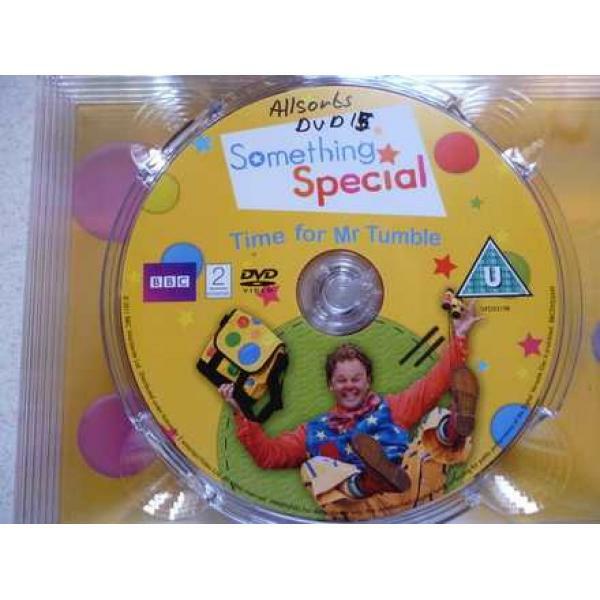 Something Special DVD - How are you Mr. Tumble? 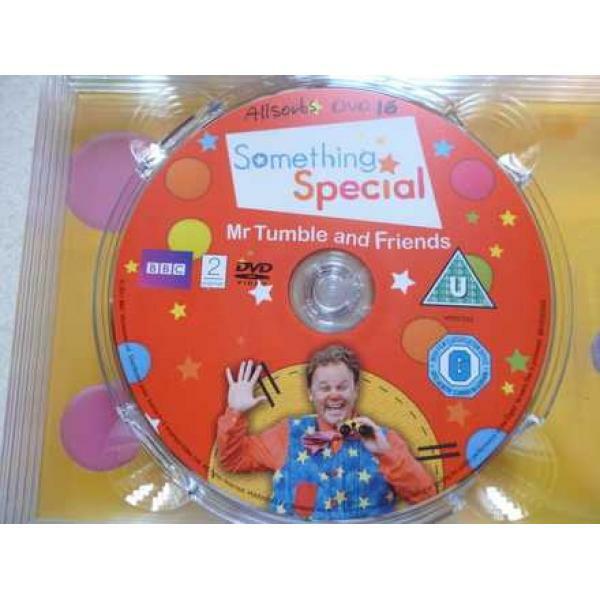 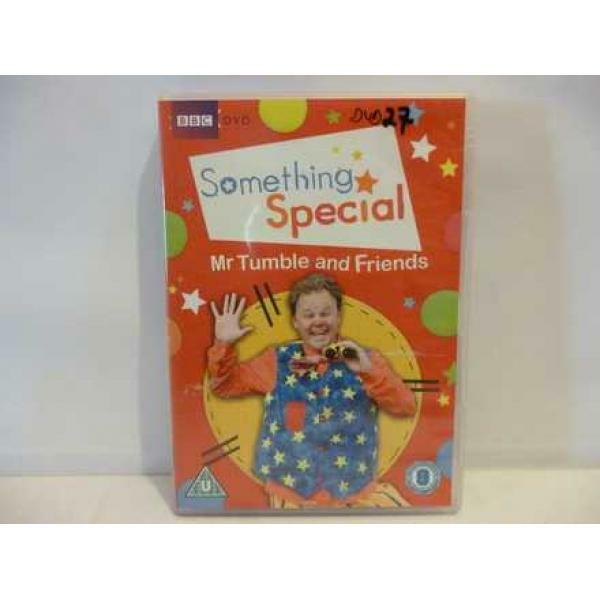 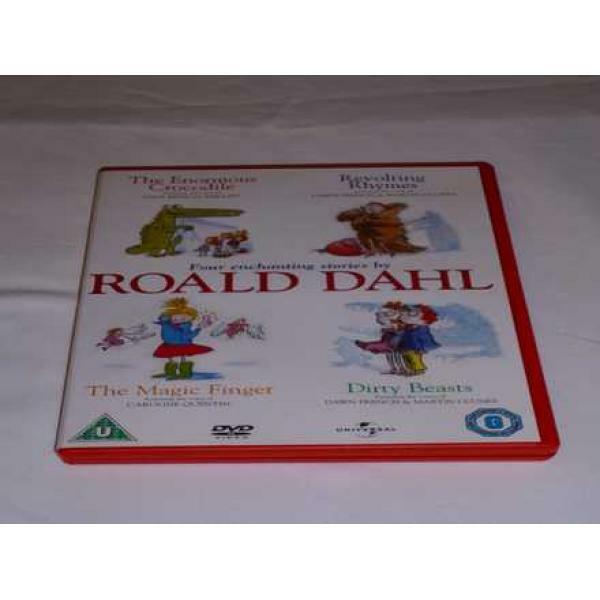 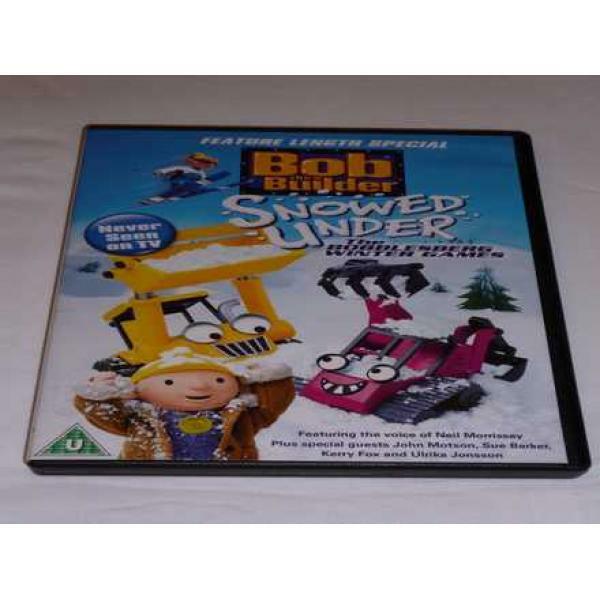 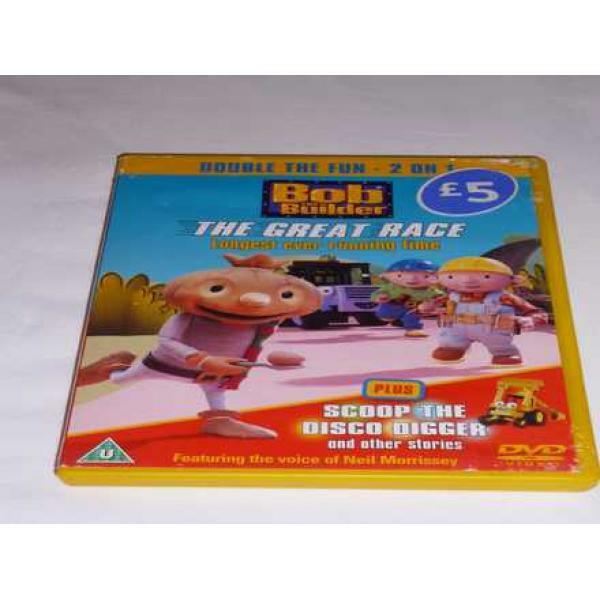 Something Special DVD - Mr. Tumble and friends.